How to Write a Simple Will in North Carolina | Parker Herring Law Group, PLLC How to Write a Simple Will in N.C. Many times, people put off completing a simple last will and testament because they are unsure how to write a simple will. They may think the process is incredibly complex, requiring hours with an attorney and totaling an exorbitant expense. Because they are young and relatively healthy, many people choose to delay this process — even though it is so important to complete. However, the process of writing a simple will does not have to be long and complicated. Instead, as the document’s name suggests, making a simple will can be a basic process that addresses the most important issues in your life without going into great complexities over your estate. 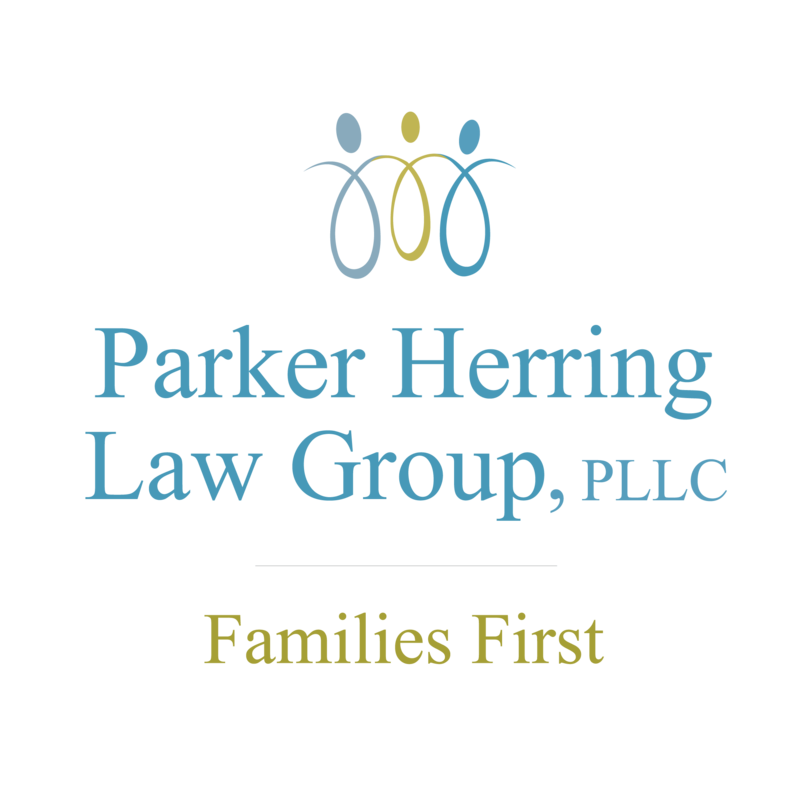 Our attorneys at the Parker Herring Law Group PLLC can explain how to make a simple will that meets your personal needs and will guide you through the process to protect your family and your assets should the unthinkable happen. To start writing a simple will in North Carolina today, please call our law firm at 919-821-1860. We offer reasonable flat fees for couples and individuals. Click here to view our fee structure. A simple will should include your beneficiaries, your executor/executrix and backup executor/executrix, and the guardian(s) for your children, if applicable. You will also include your assets and how you want those assets distributed, and to whom, once you are no longer here. Your will should be typed and there should be enough information to clearly identify the document as your will. We are here to help you prepare your simple will, and also to ensure that all legal requirements are met and that you execute a valid will. We highly recommend that you create a simple will with an experienced lawyer’s assistance to ensure it covers every aspect necessary for your personal situation, rather than taking the chance of creating a simple will online on your own. If you have any questions while you are filling out this client information form, our attorneys can guide you through this process and ensure all the appropriate information is included. Have your attorney prepare your documents.Once your attorney receives your client information forms, she will begin preparing the documents for your simple will. She will inform you of any additional questions she has during this process, as well as any other additional documents she requires from you (like beneficiary forms for insurance policies and retirement accounts, etc.). Review the documents from your attorney.After she finishes writing a simple will for you, your attorney will send your documents to you for review. You will need to ensure that all the proper names and instructions have been included in your will and to inform your attorney of any inaccuracies that must be corrected. This step of the process could take as long or as short as you need. The important thing is to make sure that your legal simple will meets your expectations and desires before you take the next step to finalize it. Execute the documents.Once you and your attorney have agreed that your simple will reflects all of your wishes and expectations, you will move forward to execute the documents and have them legally finalized. In North Carolina, you must execute and sign your will in front of two witnesses. Notarization is not mandatory, but notarizing at the same time the testator and witnesses sign the will makes it “self-proving.” This means that the probate court does not have to make a separate analysis to determine if the signatures of the testator/testatrix and witnesses were valid. Notarization of the will has the same legal force as if the parties testified in court under oath.When you work with our law firm, our attorney will notarize your will at the same time that the documents are being executed. The process of writing a simple will in North Carolina can seem straightforward, but we highly encourage you to work with an experienced attorney to address all possible aspects and complexities of your personal estate. You should also update your simple will whenever you have any major life changes, like a death in the family, a remarriage or a new child. An outdated will can be just as inefficient as no will at all, depending on the circumstances. If you want to learn more about how to write a simple will — whether it’s for the first time or to update an existing simple will — please contact our wills and estates attorneys at 919-821-1860.